The 1 day PMP/CAPM Exam Preparation class prepares students to pass the PMP/CAPM exam by giving them: the information they need to complete their application, the details of the exam itself, what to know to pass the exam, and world-class study materials including exam practice questions built into a real life simulation of the actual exam and exam environment. Our first time pass rate is nearly 100%. The 1 day PMP/CAPM Exam Preparation class prepares students to pass the PMP/CAPM exam by giving them: the information they need to complete their application, the details of the exam itself, what to know to pass the exam, and world-class study materials including exam practice questions built into a real-life simulation of the actual exam and exam environment. Our first-time pass rate is nearly 100%. 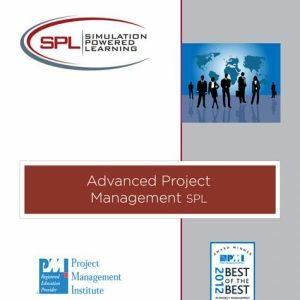 The Project Management Institute (PMI)® offers certification as a Project Management Professional (PMP)® or a Certified Associate in Project Management (CAPM ®). 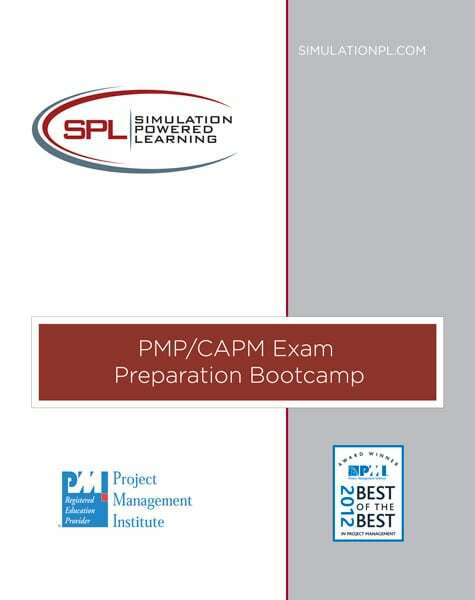 Part of becoming certified is passing the PMP/CAPM Certification Exam. 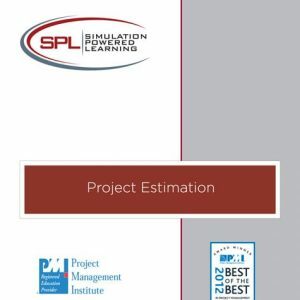 This one day class prepares participants to take and pass the exam by giving them the information they need to know about the exam itself and identifying what they need to know about project management to pass the exam. Participants will leave the training with everything they need to prepare themselves for passing the exam. Comprehensive study material is provided, including a hard copy of A Guide to the Project Management Body of Knowledge (PMBOK® Guide ), a top rated exam preparation book, and access to an online simulated exam testing experience. Participants are required to already have a working knowledge of project management processes and tools and should have at least three years or more of project management experience. See the complete PMP/CAPM certification eligibility requirements at www.pmi.org. Beyond what you need to know, detailed concepts and tools and techniques are explained by experienced project managers who are PMPs and excellent instructors. Participants work individually while listening to lecture, asking questions, participating in group discussions, completing exercises and practicing with sample exam questions. This training is for people who wish to prepare for passing the PMI PMP/CAPM Certification Exam. Participants are required to already have a working knowledge of project management processes and tools. Participants should have at least 28 hours of project management training before attending this training and meet the work experience requirements for PMP/CAPM certification.